During a recent interview with Nick Hellman from Learn Crypto, a YouTube channel, Cardano‘s founder Charles Hoskinson had a few interesting things to highlight. The interview was mainly centered around Hoskinson acting as an advisor to the micro-cap coins after their ICO phase. He also addressed ZenCash (ZEN) and presented some details about his experience while working with them. Hellman asked Hoskinson about being on the Board of Advisors for small coins such as ZenCash or Storm, wanting to know how exactly does he help these coins and what’s in it for Cardano. Hoskinson stated that he’s an advisor for the projects that are past their ICO phase. The reason is that the pre-ICO phase is all about raising money. “So occasionally I serve as an advisor for projects… Almost always it’s post-ICO. If you serve pre ICO you’re there to help them raise the money, so they don’t care if you give advice or not they want your face on the website because that adds money right, so I don’t like that,” Hoskinson stated. He also said that he provides these projects with strategic advice regarding technology, community building, and regulatory frameworks. He told the host that one of the areas he wanted to help them is the privacy space and this led him to ZenCash. 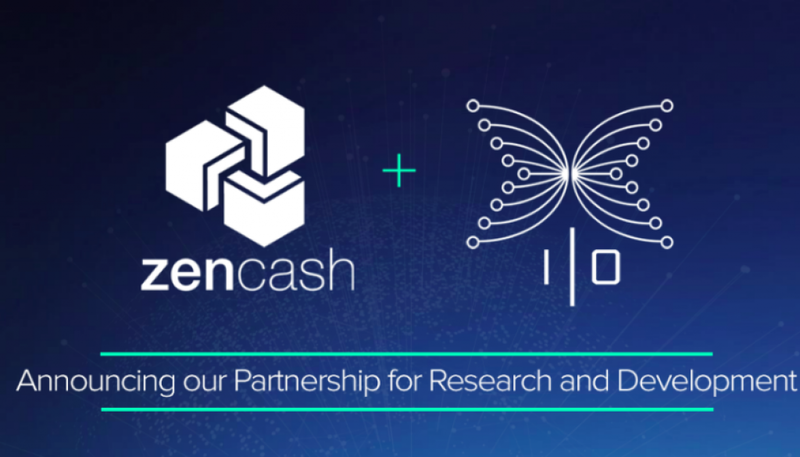 A couple of months ago, Cardano revealed that it had collaborated with ZenCash before the launch of the coin. Cardano helped the team at ZenCash to develop codes, fix bugs and conduct intensive tests. Cardano also worked with the team for a few months to develop ZenCash’s core. And regarding the returns from such partnerships for Cardano, Hoskinson said that IOHK is a research-oriented company with a science division, an engineering division and more. He also claimed that IOHK is not focusing only on Cardano, but on other projects as well. He concluded that all existing issues could not be resolved with a single ecosystem and his goals are more aligned with improving Cardano’s technology to obtain the best results, and this also involves multiple ecosystems as well.